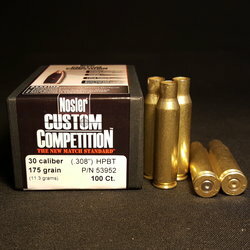 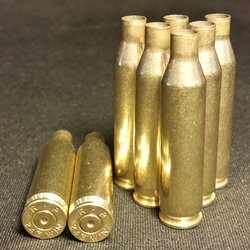 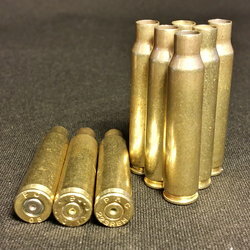 Home :: RELOADING BRASS :: RIFLE BRASS :: NEW WINCHESTER .30-06 SPRG 50 ct.
Comes in 50 count sealed bags from the factory. 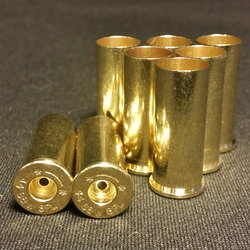 Ready to load. 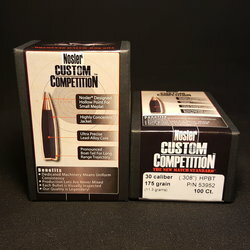 SKU NEW WIN .30-06 SPRG 50 ct.